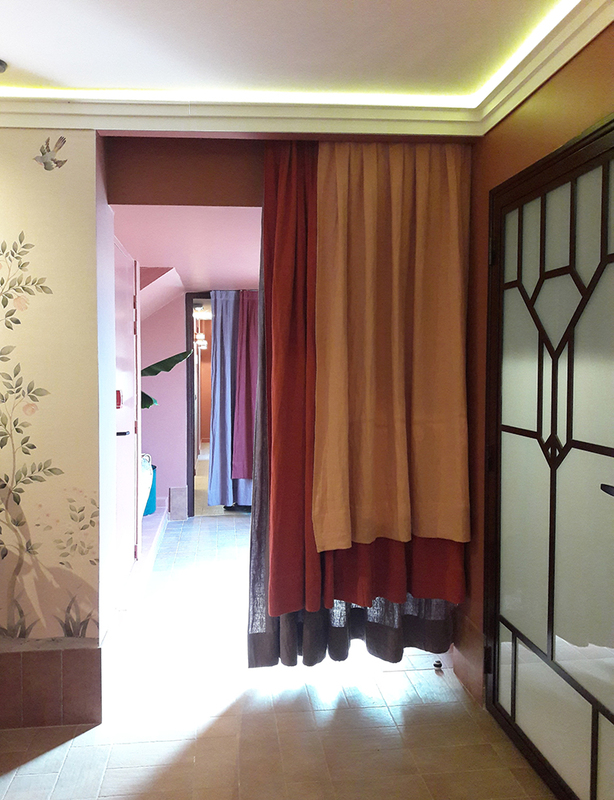 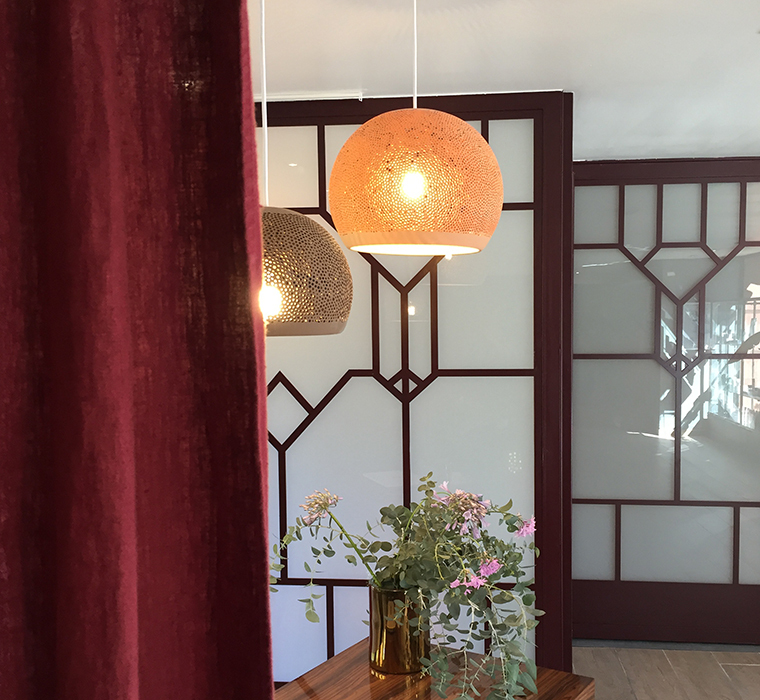 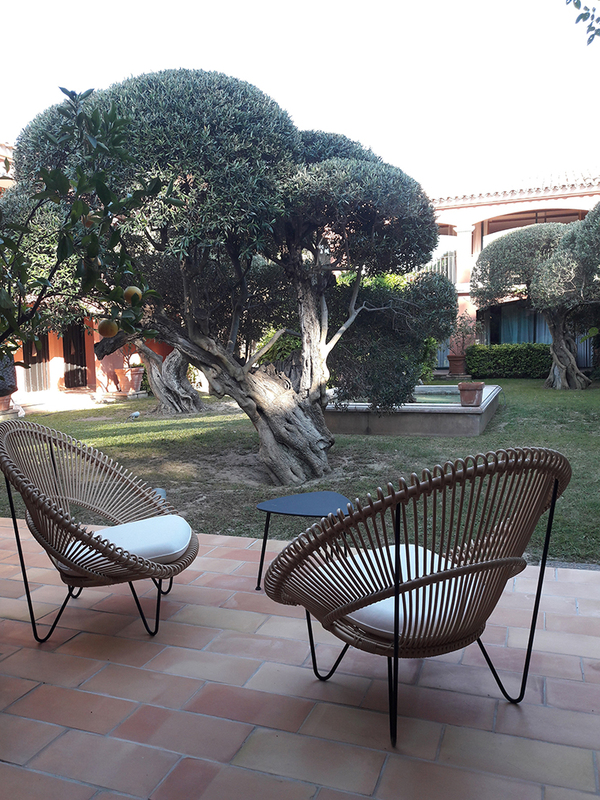 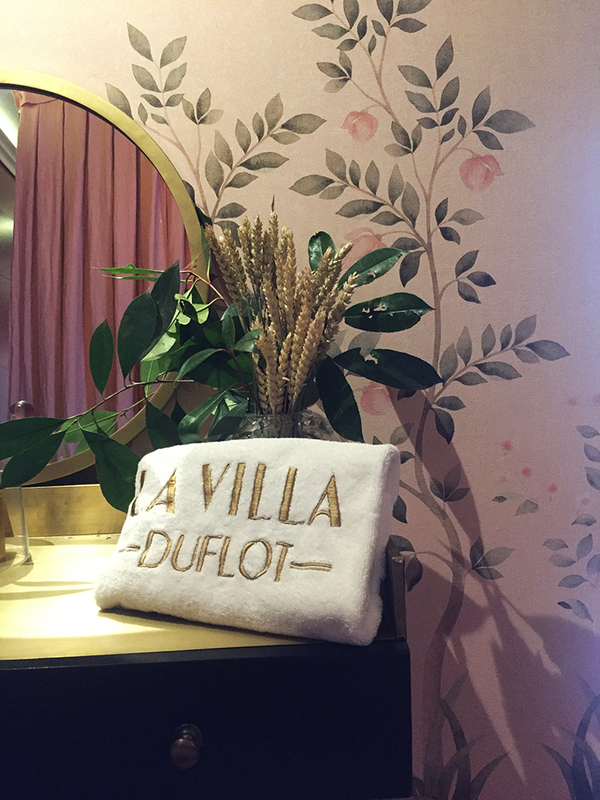 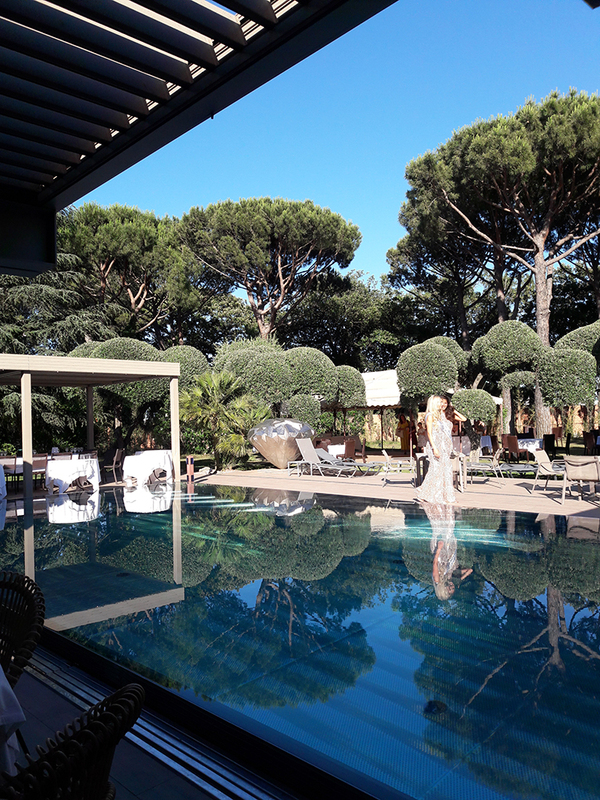 In Perpignan, Villa Duflot is the reference hotel, a colorful, cozy, and festive oasis. 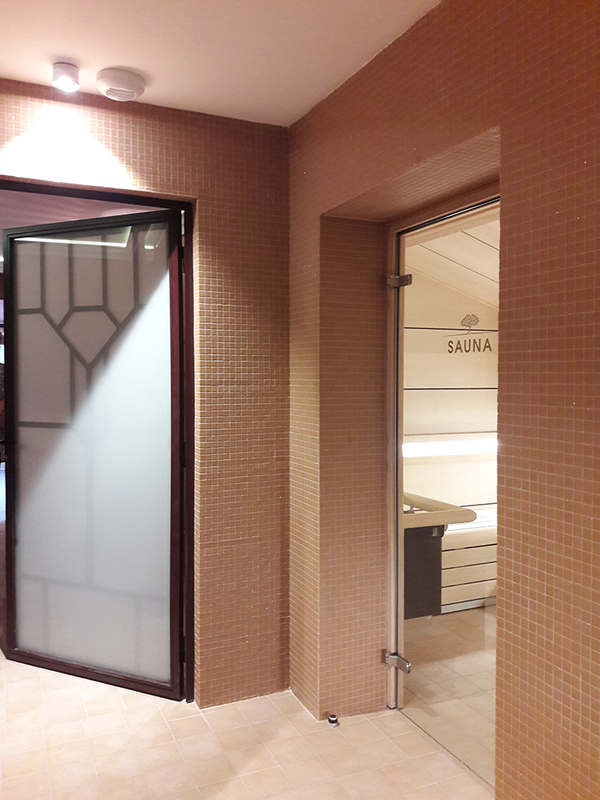 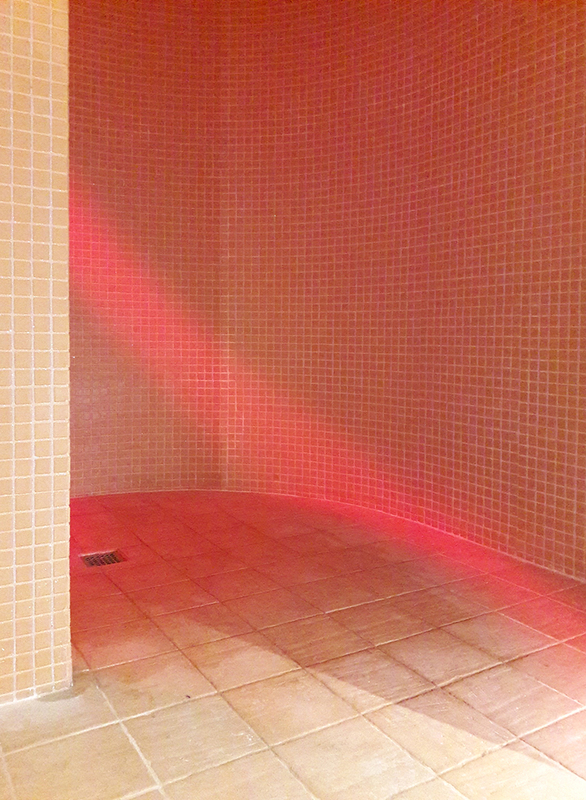 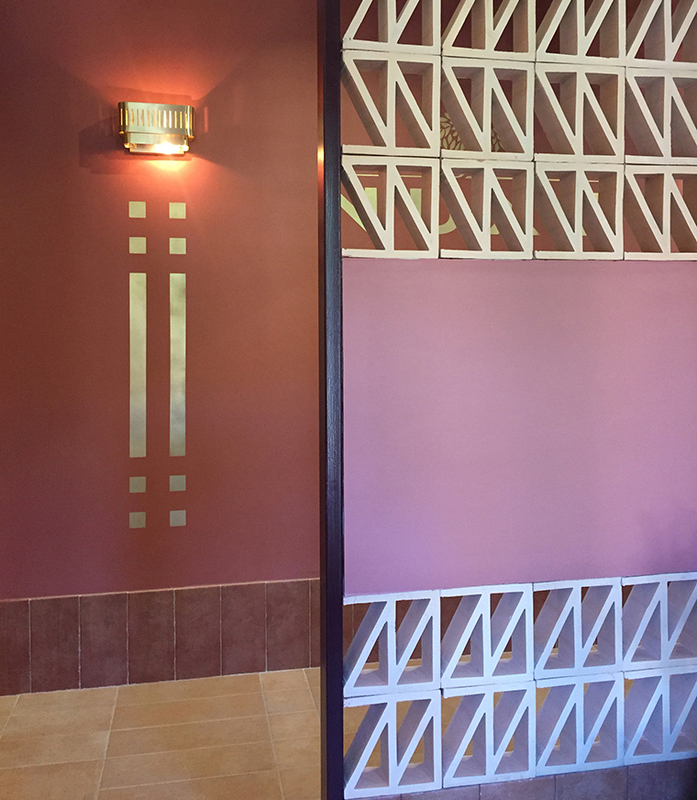 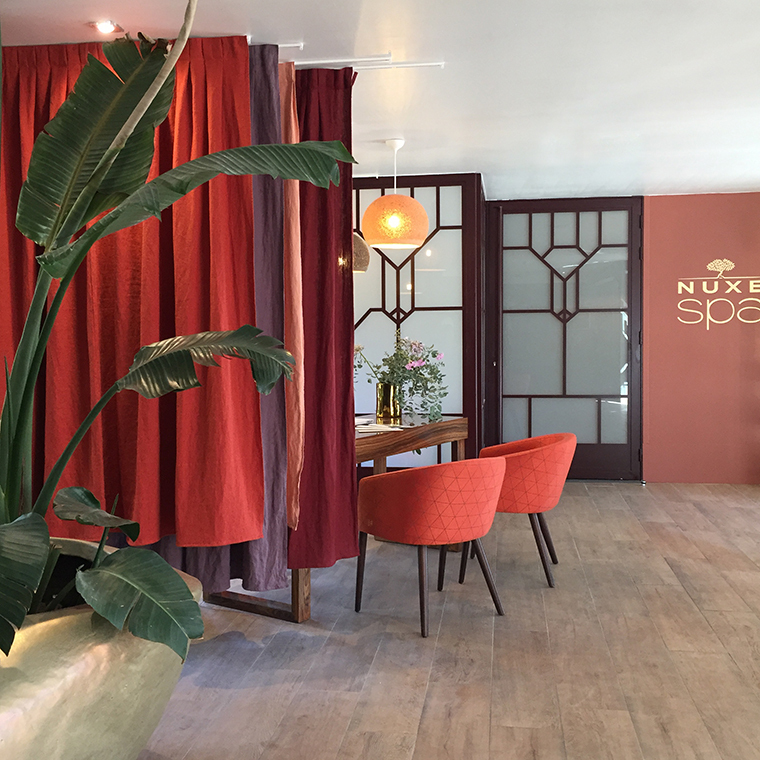 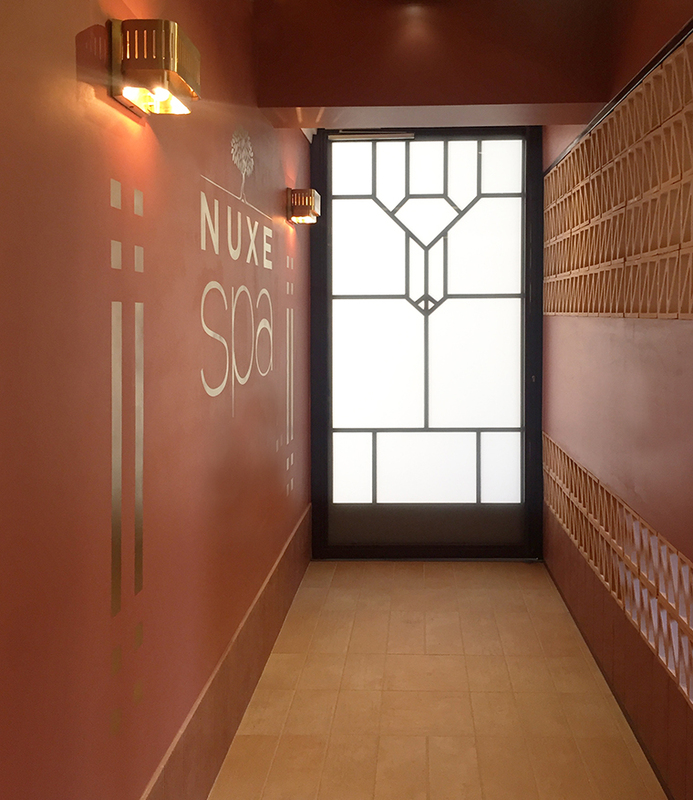 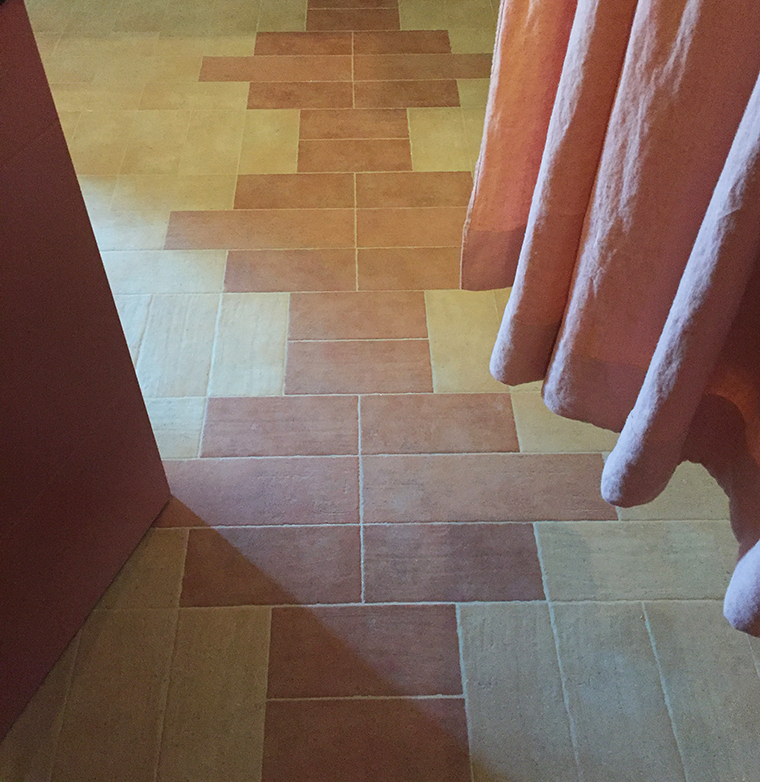 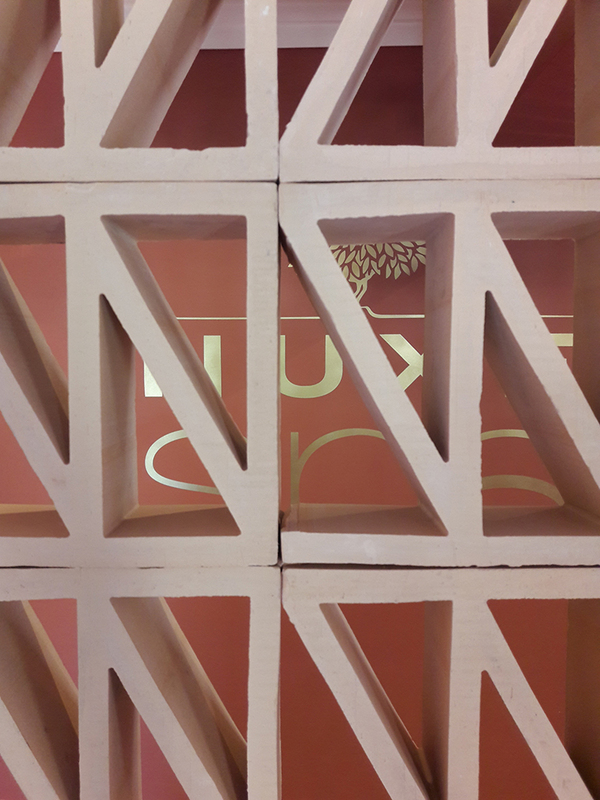 We thought and designed a Nuxe spa on the ground floor, in a space of 120m2. 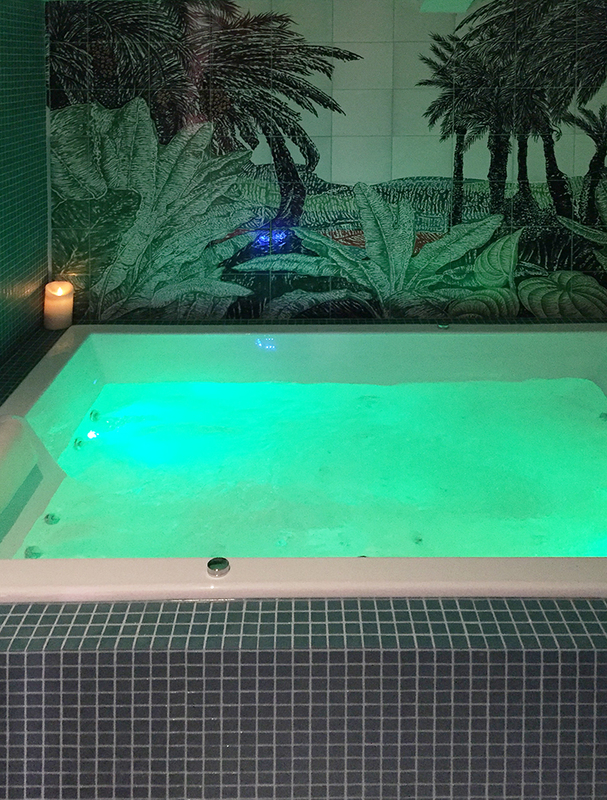 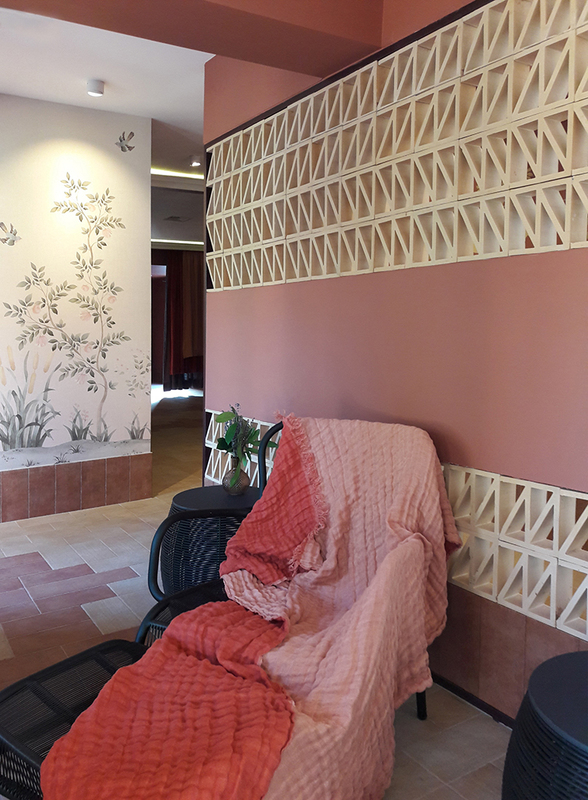 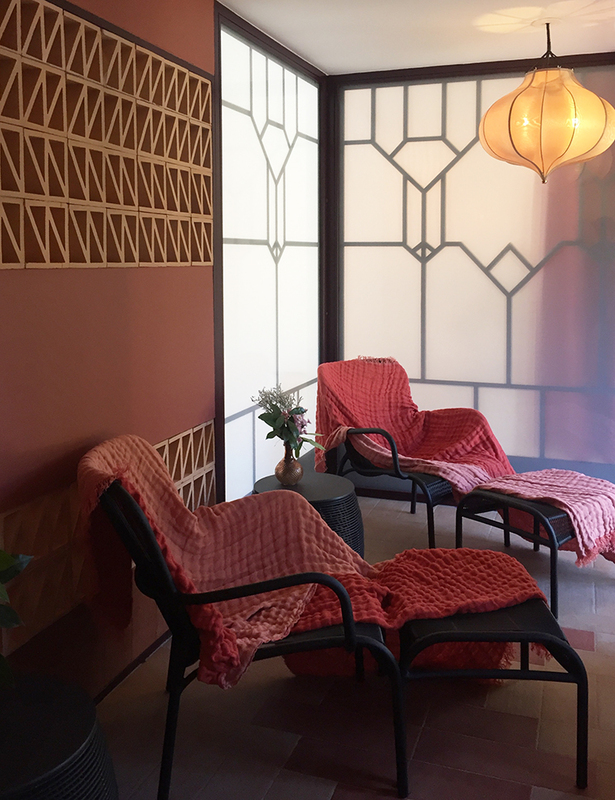 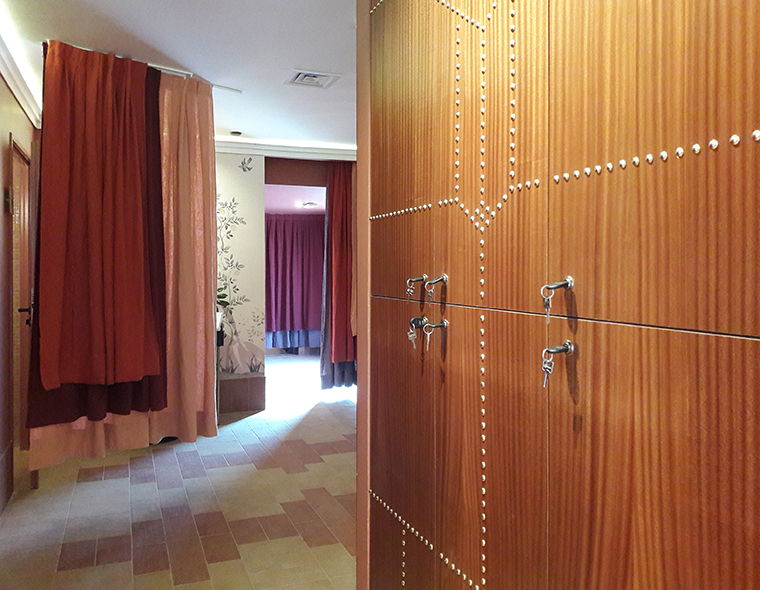 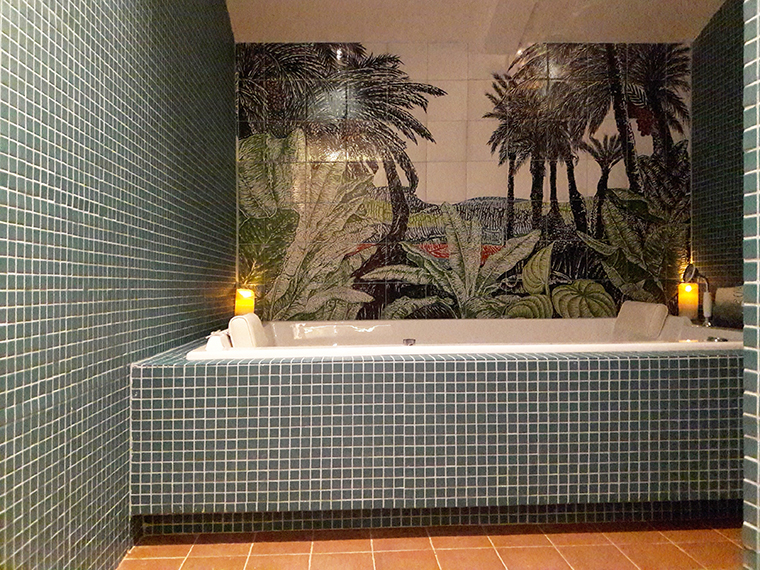 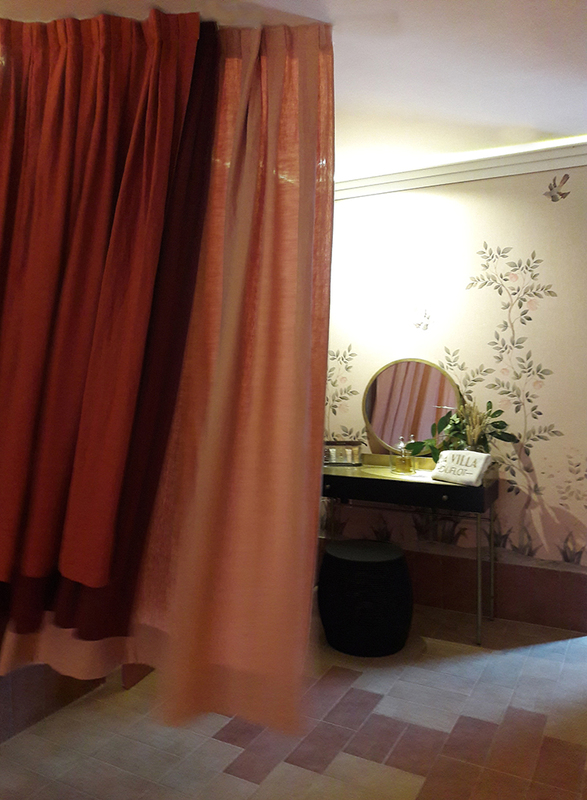 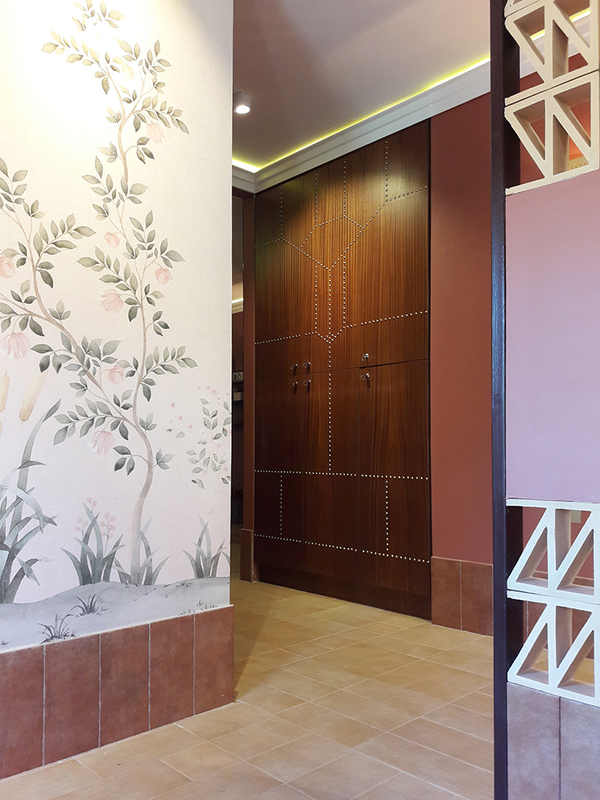 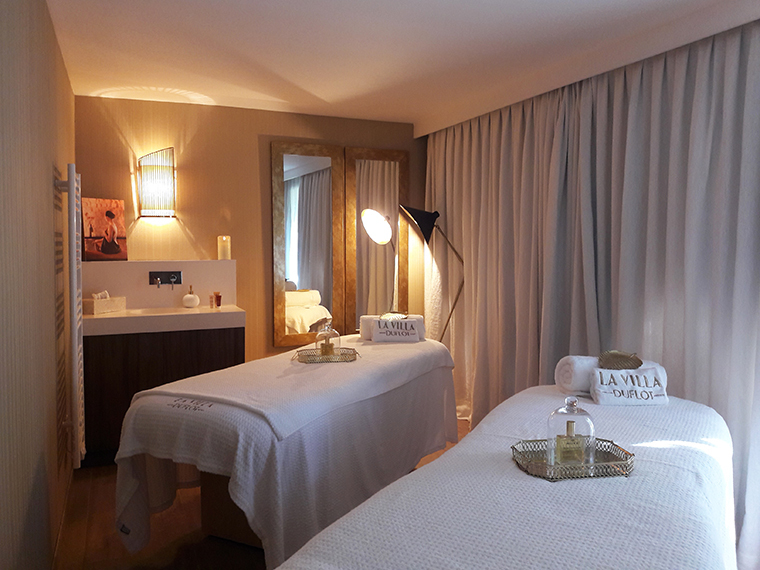 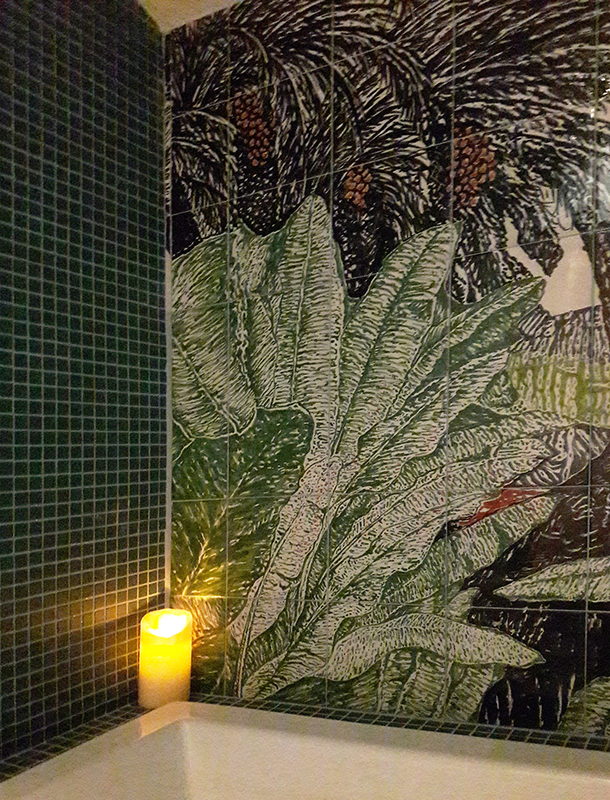 Balneotherapy, tisanerie, hammam and spa, massage cabins, in a feminine and refined environment.